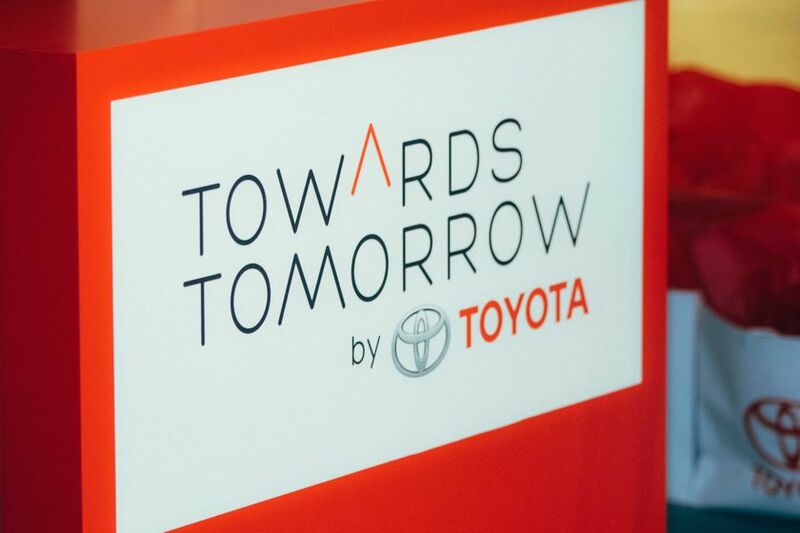 (TORONTO, ON – November 1, 2016) Building on the success of a first run in Ontario earlier in 2016, Toyota Canada is launching “Towards Tomorrow by Toyota” at select shopping centres in Quebec, Ontario and British Columbia this fall. 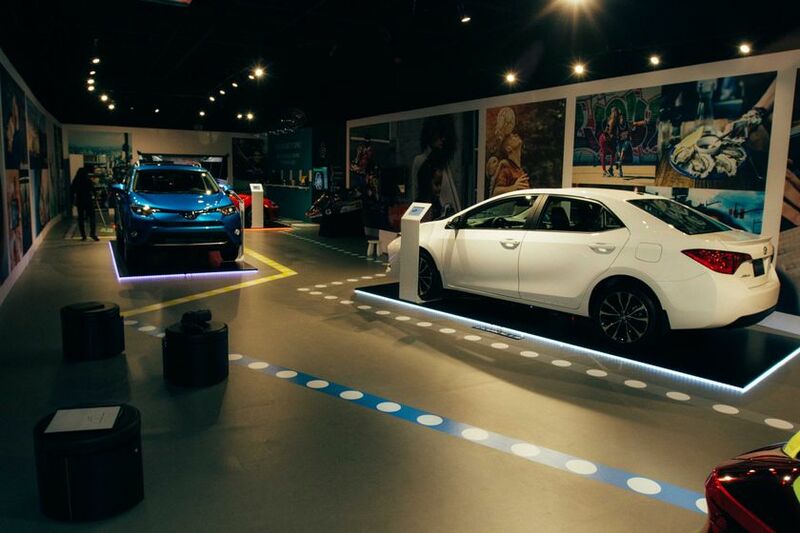 This innovative ‘brand gallery’ is an interactive, immersive environment in which current and potential car buyers can engage with a range of Toyota vehicles perfectly suited to today’s active urban lifestyles. 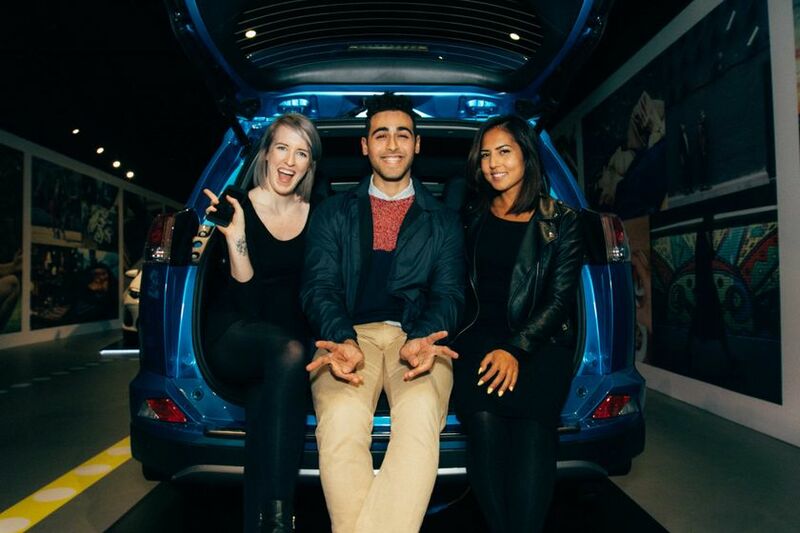 With so much to experience, Toyota is encouraging visitors to rediscover the joy of play and get to know the brand in a unique, non-sales-driven way between November 1, 2016 and January 30, 2017. 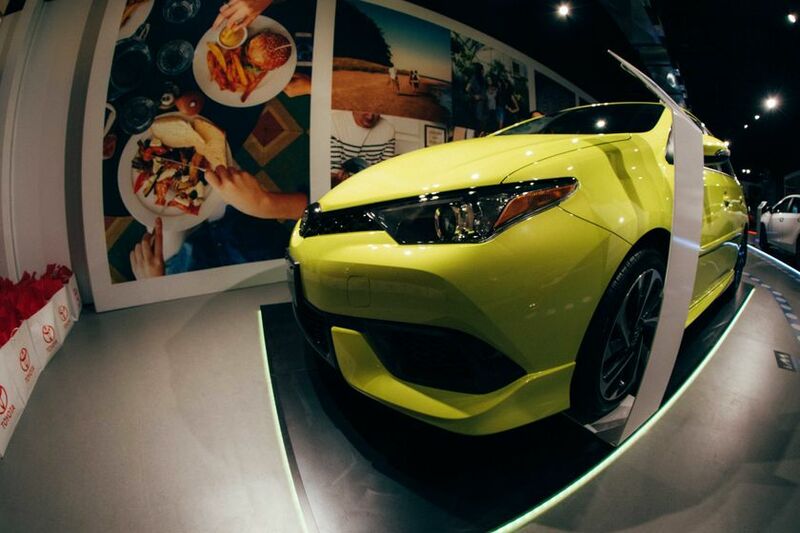 The Toyota Virtual Reality Experience: Using a 2017 Corolla iM controlled through a virtual reality system, visitors can experience three advanced safety technologies. 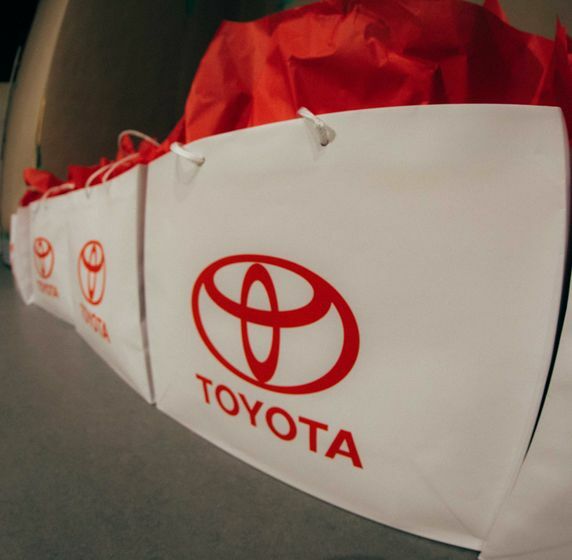 These are the Toyota Pre-Collision System, Lane Departure Alert, and Automatic High Beams – all part of the “Toyota Safety Sense” (TSS) bundle of technologies that is being built into the majority of Toyota’s 2017 models. 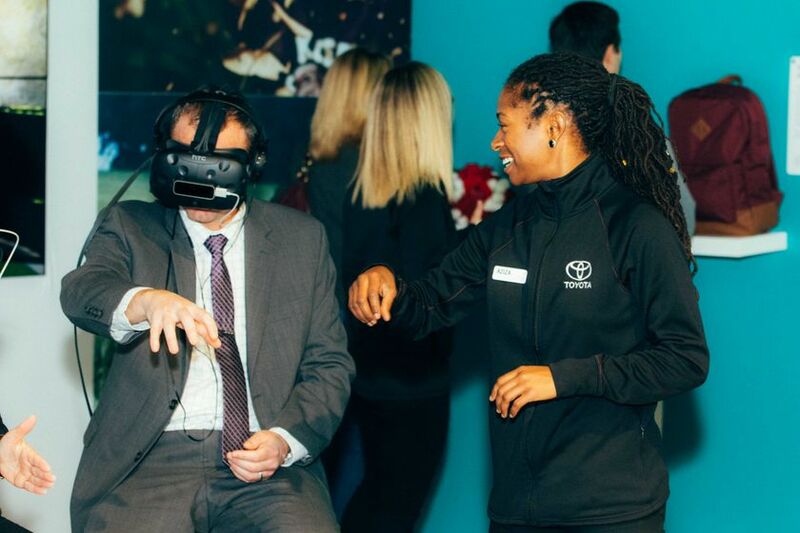 The Joy of Play: A unique virtual reality experience that allows guests to use their own hands in a three-dimensional world to explore and play with Toyota vehicles in an exciting way! 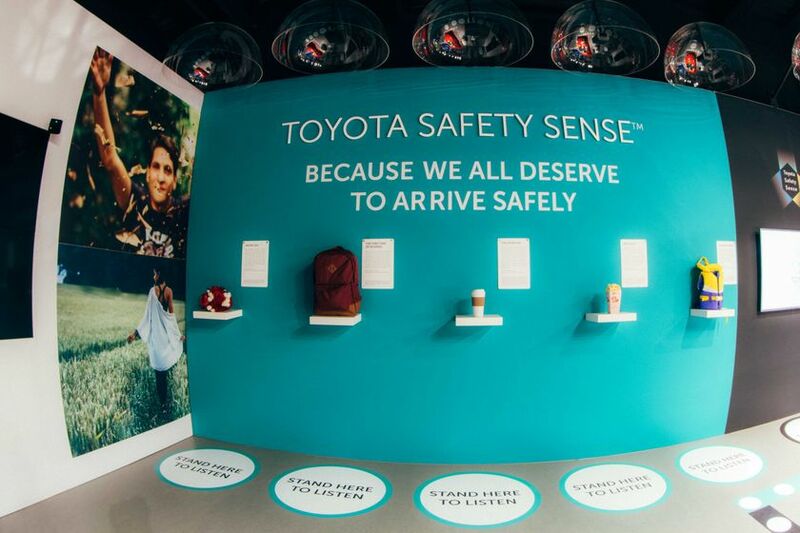 Toyota Safety Sense Learning Station: Video content and a learning gallery where Toyota Safety Sense advanced safety technologies are brought to life through a variety of everyday driving situations. 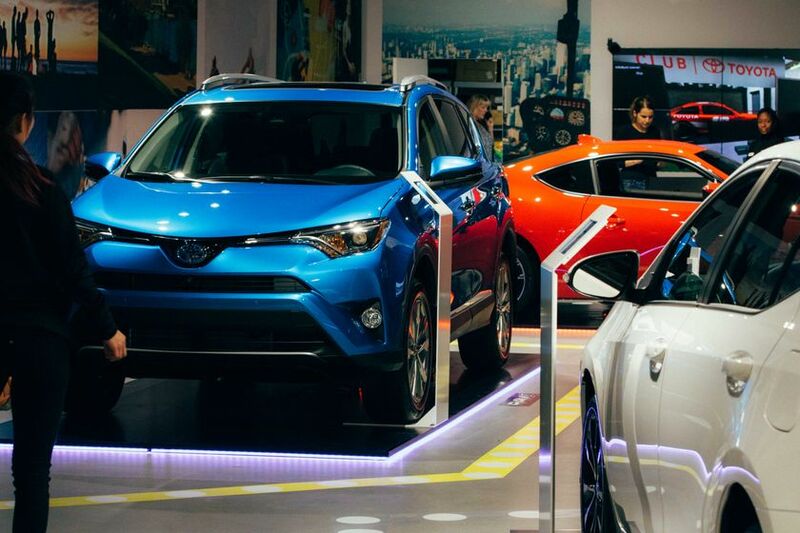 Vehicle Exploration: Each brand gallery will feature four different 2017 Toyota models popular with urban drivers in each market area, from the Toyota 86 sport coupe, to the Corolla iM sport hatch, the Corolla sedan, the Prius hybrid lift-back, or the RAV4 Hybrid. 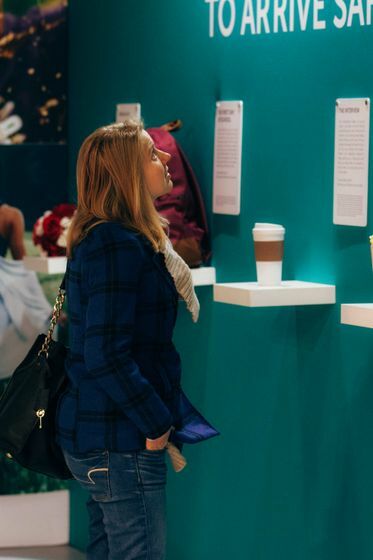 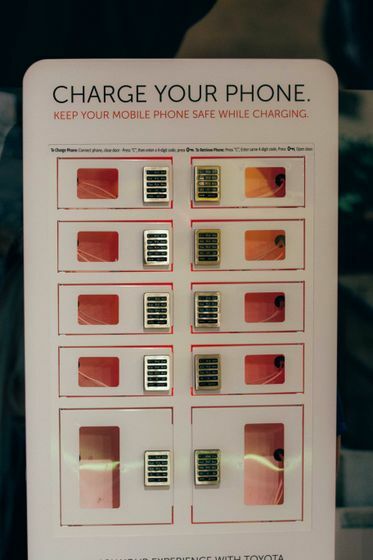 Other features in each brand gallery include a Kidz Zone, a secure cell phone charging tower, Toyota swag, a contest to win a new Toyota Corolla iM, and more. 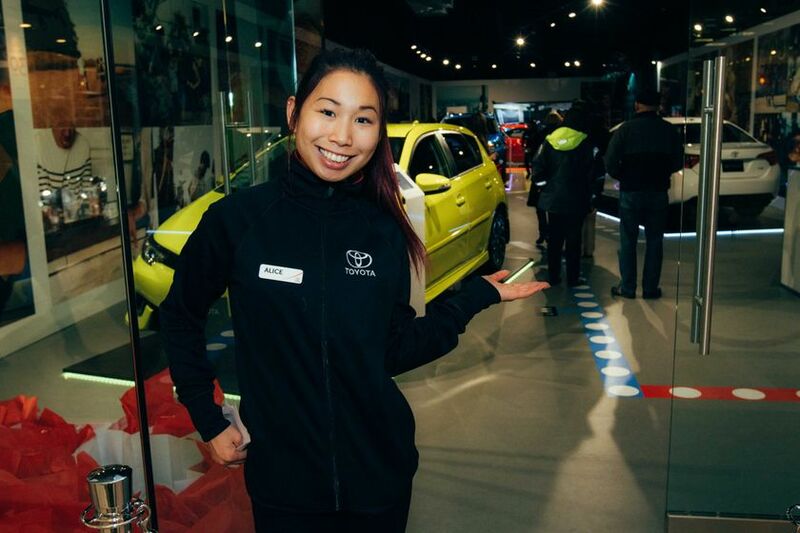 In conjunction with the in-mall brand galleries, which will operate seven days per week during mall hours, Canadians will have the added opportunity to get behind the wheel of a new Toyota and test it for themselves on weekends (every Friday to Sunday). 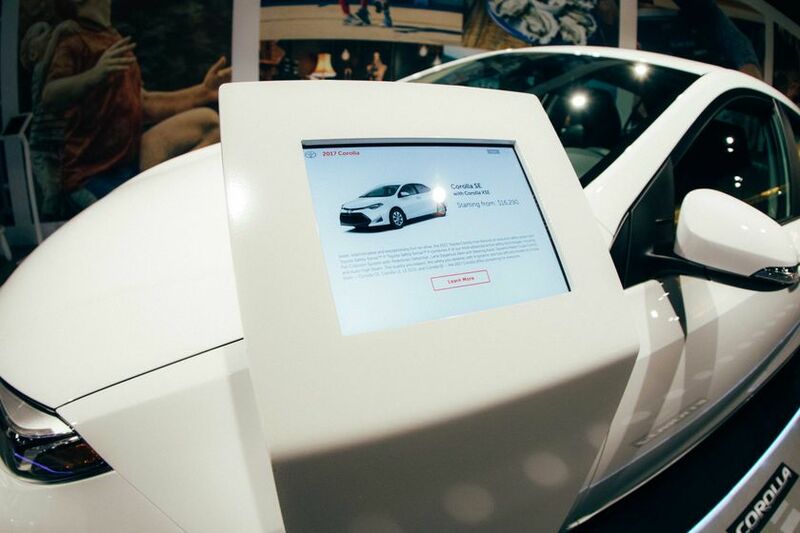 Test drive vehicles will be chosen based on popular models in each region, including a number of the vehicles on display in the brand gallery itself. 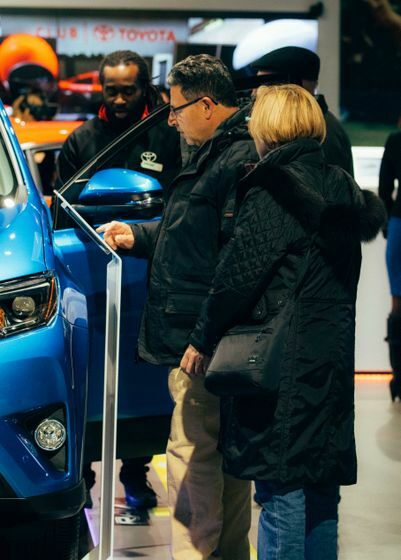 Toyota Canada’s three brand galleries will join a number of “Towards Tomorrow by Toyota” centre court exhibits currently in operation in Canadian malls. 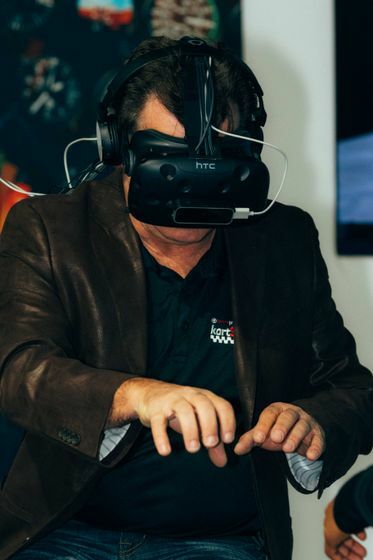 These centre court locations also feature the virtual reality driving simulator, display vehicles, and more.